5 Cute cookies dressed for the Ball. These can be found at my store. 5 little girls dressed in pink. 2000x2000 @ 300 DPI. These can be found at my store. 6 cuties 2000x2000 @ 300 Dpi. 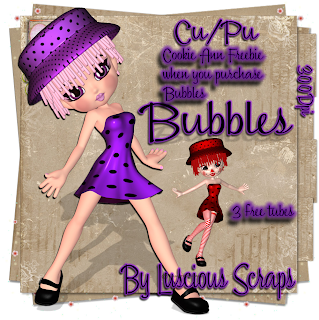 Also if you purchase my Bubbles tube pack. You will recieve 3 free tubes of Cookie Ann. You can find these at my store. This pack contains 6 beautiful tubes. All created at 2000x2000@300dpi. You can find them at my store. 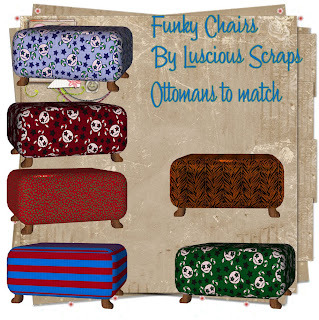 6 Funky Chairs and Ottomans to match in diffrent patterns. All are 2000x2041@300DPI. Can be found in my store. 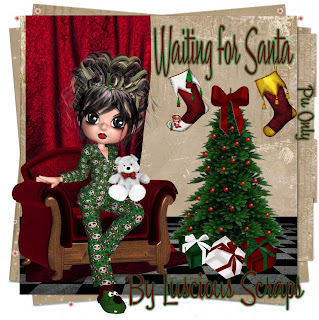 Christmas character setting on a chair. Pu only!!! Background and elements not included. You get 2 characters in a chair. 1 with teddy bear and 1 without. Comments are appreciated if you download. Have a Merry Christmas. Freebie!!!! This can be used for commercial use if you have purchased my Wicked Sisters tube pack from my store. Comments would be appreciated!!!! 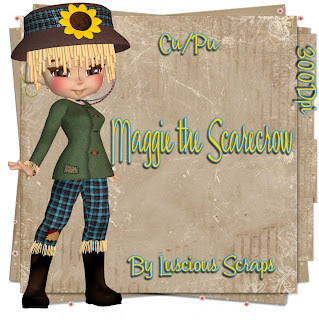 10 Gothic Elements on 1 psd layer. You can read the details at my store. 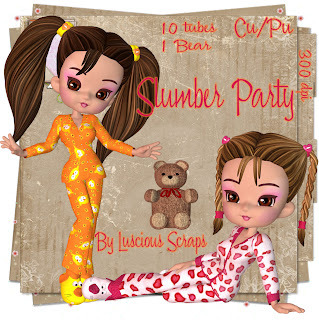 This tube set contains 10 tubes in 2 diffrent outfits and poses. Also has 1 Teddy Bear. It can be found at my store. This Product contains 5 cute Christmas characters. All are 2000x2000 @ 300 dpi. You may use these for Cu/Pu with proper credit. 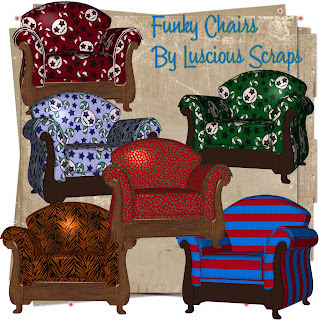 These would be great for your christmas kits.